Born and Raised on the Island, Jason has a vast knowledge of the reef and what inhabits it. 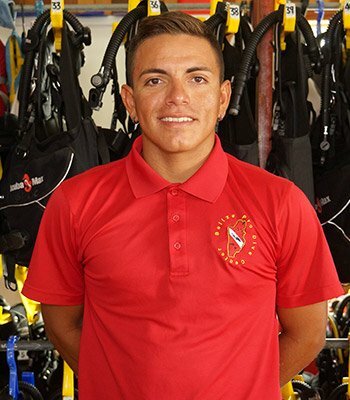 He is currently enrolled in our Dive Master program and looks forward to becoming a seasoned professional in the industry. Great in the water and with a smile always on his face (that’s why he doesn’t use a snorkel ) you’ll be in for a great experience when snorkeling with Jason.